Console output for these computers comes via a dedicated console port at the rear of the machine. Within five seconds of turning the computer on, the console will show a single line display at the bottom of the screen. This line shows the current position of the initialization sequence. It takes about two and a half minutes before the boot path screen appears (after a very long INIT C200 display). 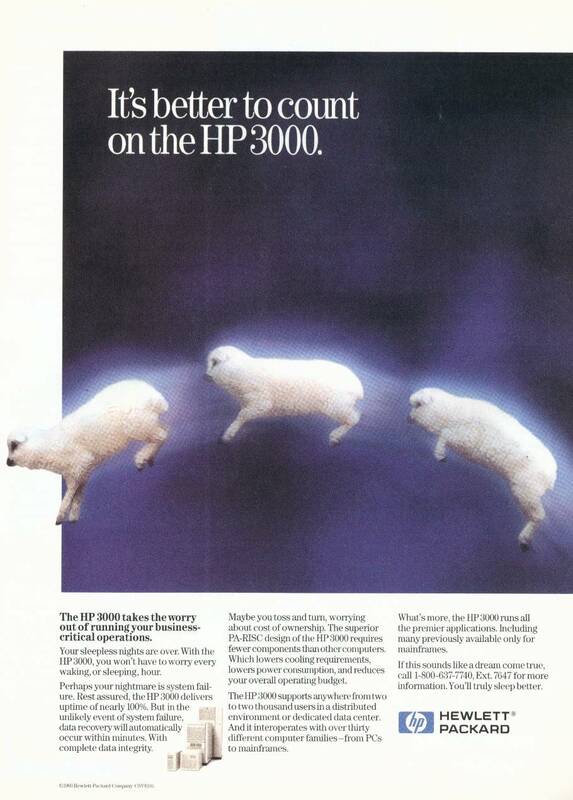 If you want to run a 9X7 computer off of an HP-IB system disc (instead of SCSI), that disc must be connected via a CIO HP-IB interface (not an HPPB HP-IB interface). This point is probably mentioned somewhere in the tens of thousands of pages of documentation, but we had to discover it by trial and error (40+ hours). 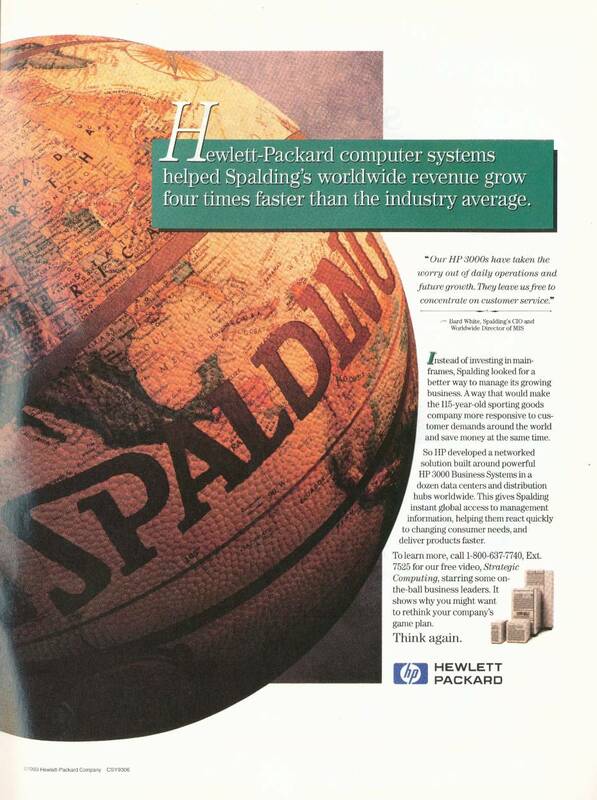 A 9X7 computer can boot ISL from an HP-IB system disc through an HPPB interface (for example to allow you to check connected devices). But, the rest of the operating system will not boot through the HPPB interface. Other than DAT drives and 5.25" SCSI discs, these computers are still very reliable. Of the five units we have (2013), all have good power supplies, CPUs and integrated console/SCSI boards. One of the five units has a bad backplane and a bad memory expander board. But, it is very common for the internal SCSI bus for the LX (small) version of these computers to not work. In this failure condition (which applies to all three of the units we have), one or, more commonly, all of the internal SCSI connectors won't work. The problem is related to the backplane of the computer (not the integrated SCSI/Console/LAN board). This functionality of the backplane is likely to fail while all other functions continue to work fine. Fortunately, even units with this problem can be made to work fairly easily. You just need to connect your internal SCSI devices to the (optional) parallel/SCSI adapter (28655A) in one of the rear slots. These adapters are very common and very reliable. This is not the prettiest solution, because you will need to run your internal SCSI cable from the outside of the computer back through the inside after you have attached an adapter plug converter for the HPDB50 connector on the 28655A. 9X7 computers will work with earlier versions of MPE/iX, but not with version 7.0 or 7.5.